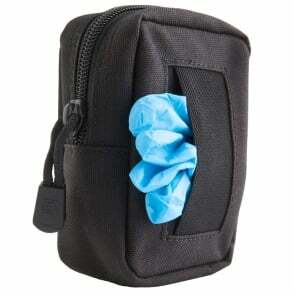 The 5.11 Disposable Glove Pouch is the perfect accessory for patrol, paramedic, or crime scene work, allowing you to keep fresh gloves within easy reach at all times. 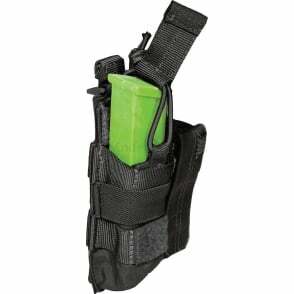 Fully compatible with web and belt attachments, as well as 5.11 SlickStick™ and Stay Secure Snap Systems, the 5.11 Disposable Glove Pouch is lightweight, durable, and water resistant. 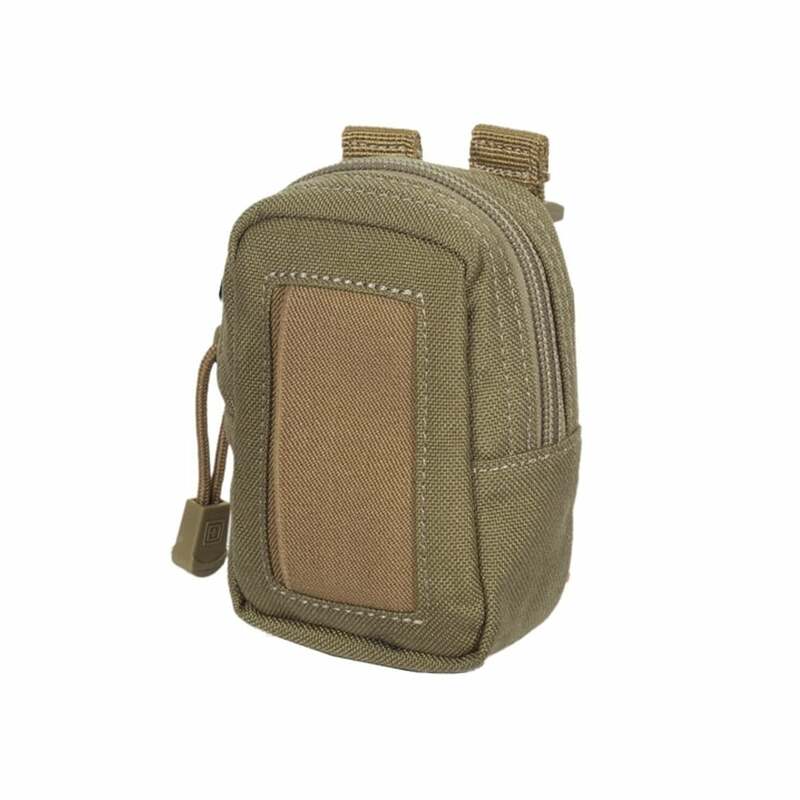 Features include a double elastic opening to insulate your clean gloves from soil and moisture, an interior zipper guard to prevent catching against packed gloves, and an easy-access full zip opening for changing out empty boxes. 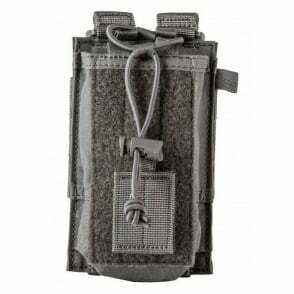 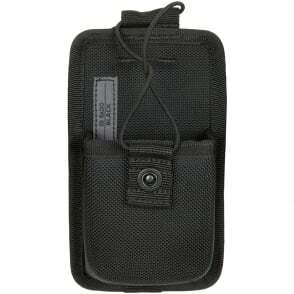 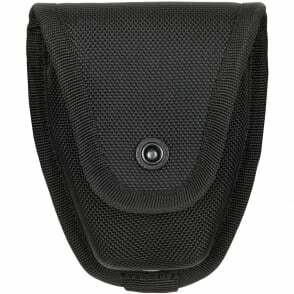 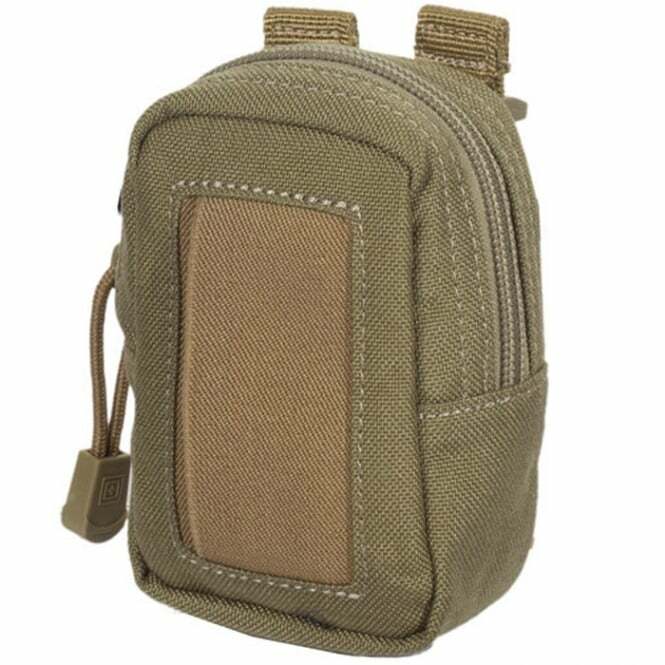 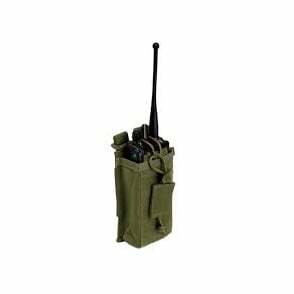 Whether you work patrol, investigation, or EMS, the Glove Pouch from 5.11 Tactical is an invaluable accessory.